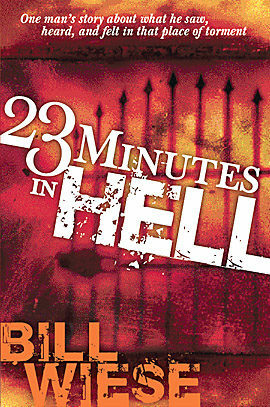 The 10th Anniversary Edition of 23 Minutes in Hell contains Bill’s original testimony of his terrifying visit to hell along with added new content. 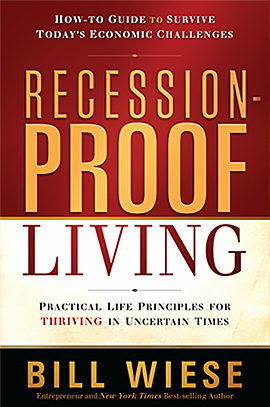 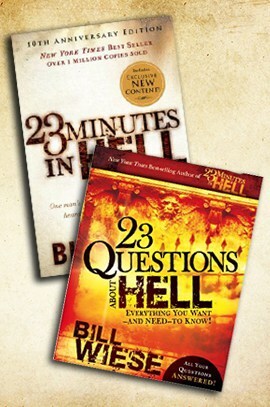 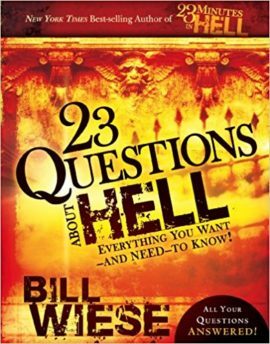 Included are over 150 Bible verses referencing hell for further study along with the new section titled, “Wrestling With the Big Questions.” Also included in this special bundle offer is Bill’s book, 23 Questions About Hell” which will provide a fresh understanding for some of life’s “whys” as they relate to hell and eternity. 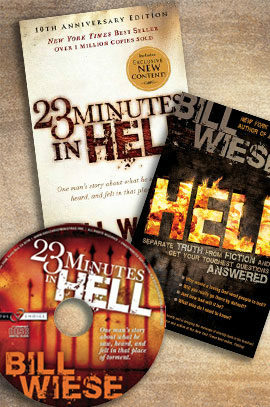 Purchase this bundle offer today for a special discounted price of only $18.95!